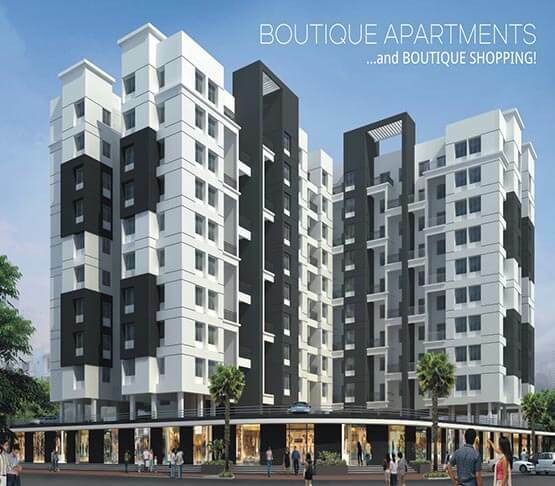 1, 2 BHK Homes & Shops @ NIBM Annex , Near Corinthian Club, Pune. 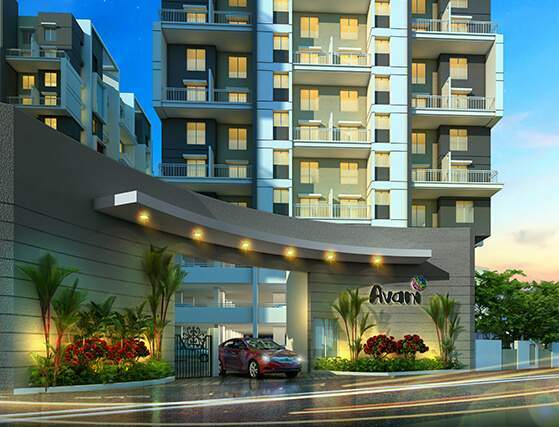 1, 1.5, 2, 2.5 and 4 BHK Duplex Homes & Shops @ Viman Nagar Annexe, Dhanori. 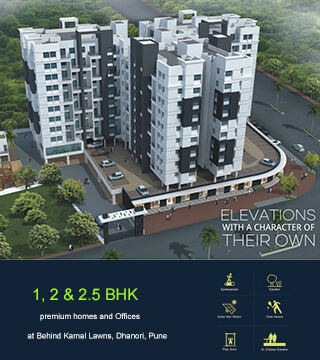 2 BHK & 4 BHK Duplex Apartments @ Pisoli, Pune. 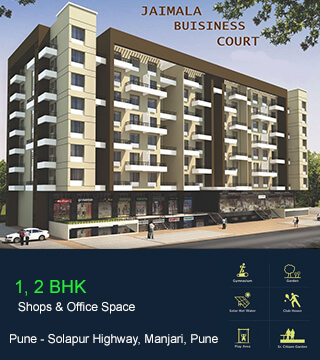 1, 2 BHK Offices, & Shops @Manjri, Pune. 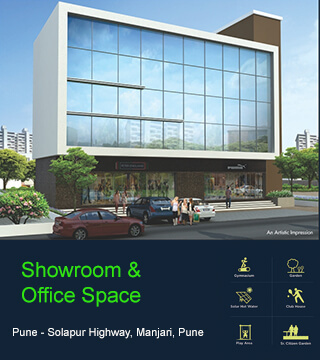 Offers Showroom & Office Space @Pune - Solapur Highway, Manjari. 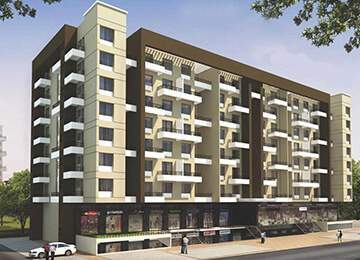 Sankla Buildcoon, lead by Subhash Sankla and members of PBAP, Pune is a reputed enterprise focused on catering Leisure, Comfort and Class Living an affordable price. 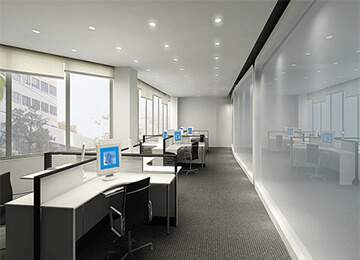 We are focused on developing commercial and residential properties. Knowing the desires of our customers and with a strong belief in quality of production, we have successfully completed a million sq. 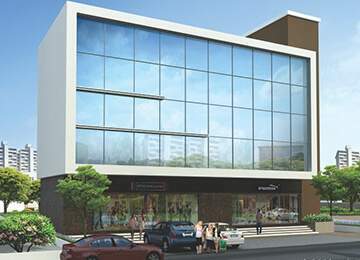 feet of residential and commercial spaces in Pune. 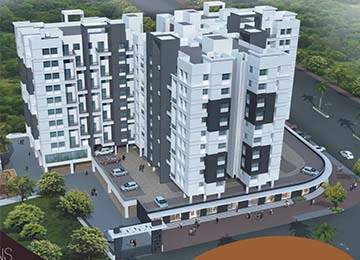 We have created our benchmark by previously developing properties under Palresha-Sankla Associates and achieved highest customer satisfaction. 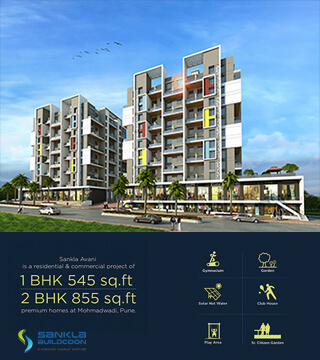 With every project Sankla Buildcoon provides you with ample space, greenery, children’s play area and the best of all amenities and specifications. 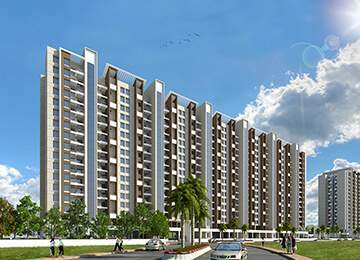 Moreover, the principles of Vastu Shastra are also intensely followed in every new construction Every development constructed in last 19 years tells a story of endless creation, quality and class embarking professionalism whilst others to be urbanized over a period of time. 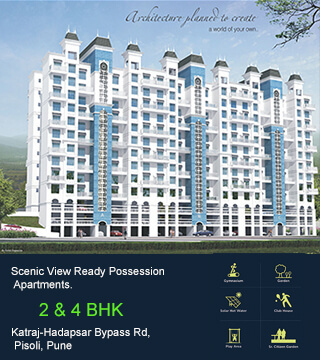 "WITH YOU AROUND YOU FOR YOU"
"COME CLAIM YOUR DREAM "
Offers Naturally lit 2 & 4 BHK Scenic View Ready Possession Apartments. 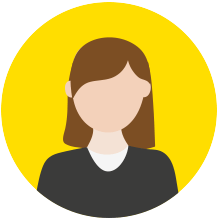 KNOW MORE ABOUT YOUR DREAM HOME ! "DISCOVER YOUR DREAM HOME "
Great explorer of the truth, the master seds builder of human happiness. 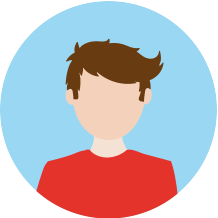 No one rejects, dislikes rationally encounter. Ample of space, Feels like home. Each one would say that their apartment is the best. 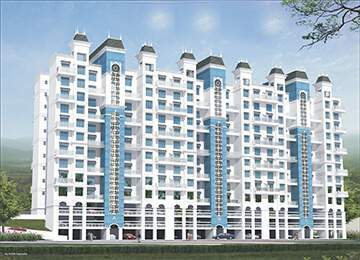 Reasonable price with many other benefits like, parking space, children playground and other amenities. 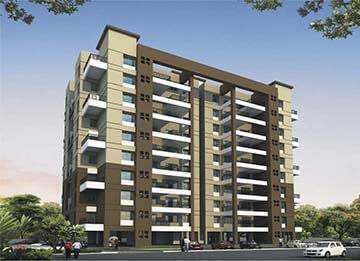 To cater top quality residential services to end consumers. 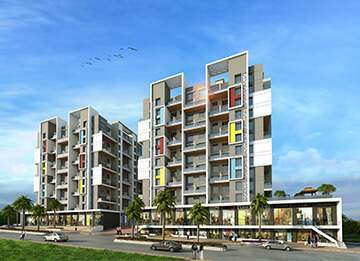 To maintain and enhance the experience of holistic living that a customer desires through quality constructions. 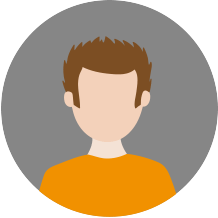 Leave us your contact information we will reach you as soon as posssible. © Sankla Buildcoon | All rights reserved.